Whether caused by acne lesions, surgery or simply a reminder of a cut or burn, most of us carry some scarring. Using a combination of advanced technologies and active ingredients BDR plumps up the scar and refines its appearance. BDR Scar Repair is a natural alternative to dermal filler injections. 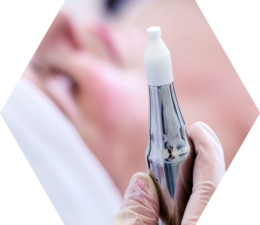 Specially designed microneedles deliver the active ingredients in BDR Cosmeceuticals to the heart of the scar in the dermis. Cutting-edge peptides stimulate collagen production plumping up the scar and refining its appearance. 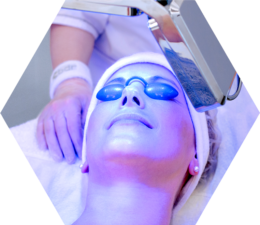 LED Light Therapy accelerates cell renewal and enhances healing. 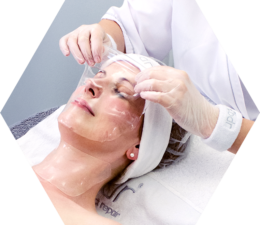 BDR Scar Repair treatment lasts 45-90 minutes. Please allow some time for the initial consulatation.